It seems that the number of the companies embarking on Ripple’s board to use their XRP-powered payment solution xRapid continues to grow. The company has created xRapid to provide financial institutions with a real-time settlement solution that uses the digital asset XRP to enhance the speed and liquidity of cross-border payments. 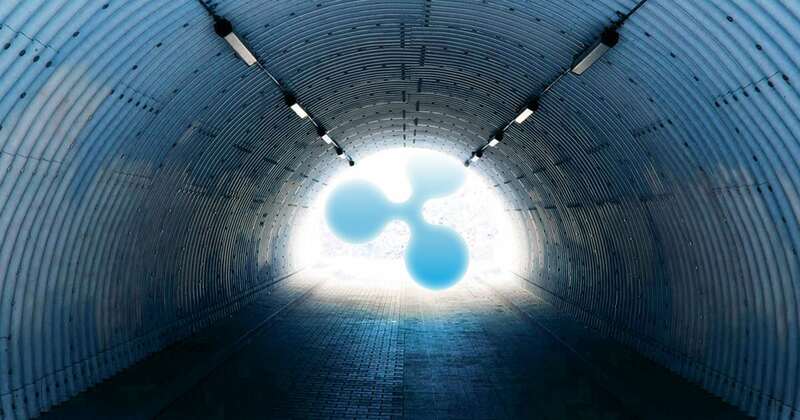 One of Ripple’s co-founders Chris Larsen has recently described the ways in which the tech can be used, and he described a cross-border payment sent from the U.S. to Mexico as an example. The latest partners that are ready to use Ripple’s product are crypto exchanges Bittrex, Bitso, and Coins.ph. They will be enjoying instant cross-border payments with the lowest possible fees. SBI’s new crypto exchange SBI Virtual Currencies also plans to use xRapid for cross-border payments. Cuallix is a company that operates in the U.S., Mexico and Hong Kong and it provides the unbanked a great way to make international payments. They are also preparing to go into production. Zip Remit is a Canadian cross-border payments company that has been supporting XRP for a long time, and they are also on board. More companies are officially piloting xRapid, including IDT corporation, MoneyGram and Cambridge Global Payments. Western Union recently revealed that its pilot of xRapid did not save the company money or time and Ripple responded by saying that these results have shown that smaller financial institutions and startups are more likely to benefit from Ripple’s tech for the moment. xRapid could be launched as early as the next month.